RAF bomb Krupp works at Essen. British Order in Council declares the start of the grouse shooting season to be August 5 instead of the 12th. Hitler signs Directive No.17, requiring the Luftwaffe and Kriegsmarine to increase their attacks against Britain and her shipping, in preparation for ‘Operation Sealion’. Russian Foreign Minister Molotov reaffirms Soviet neutrality and Russo-German pact and verbally attacks Britain and US. Roosevelt stops US oil supplies to the ‘aggressors’. Fighting flares up around the perimeter of Tobruk. 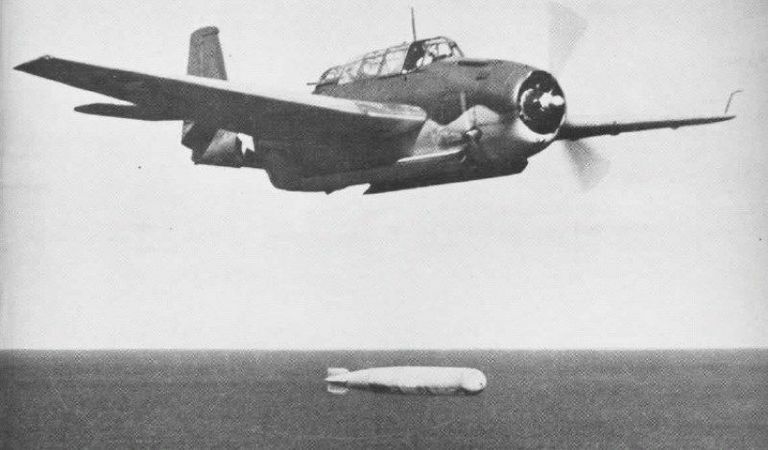 The Grumman TBF Avenger torpedo plane makes its first flight. Army Group Centre continues its liquidation of the Smolensk pocket. Soviet troops put up fierce resistance near Orsha and Vitebsk west of Smolensk. A powerful counter-offensive is launched at Gomel south of Mogilev against German bridgeheads over the Dnieper River. Ensign Henry C. White, while flying a J4F Widgeon plane, sinks U-166 as it approaches the Mississippi River, the first U-boat sunk by the U.S. Coast Guard. An interlocking convoy system is introduced along the entire US eastern seaboard, as well as the Gulf of Mexico and the Caribbean. The 15th Panzer Division fails to break through the British 8th Army’s lines in the battle of Alam Halfa and advance toward Alexandria, 120km away. The German lose about 30 tanks and are forced to withdraw. Army Group A continues to fan out into the Caucasus region, while advance units reach the Kuban River. Army Group B continues its fight to cut off the Soviet defenders near Kalach in the Don bend near Stalingrad. Japanese establish puppet government in Burma. 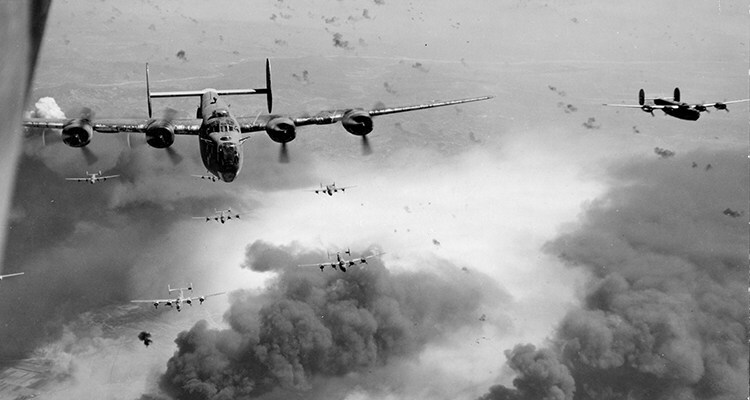 The USAAF loses 54 B24s out of 178 in a disastrous raid (the longest yet attempted) on the Ploesti oil fields in Romania while inflicting only superficial damage. Increasingly heavy fighting continues on Sicily, with some of the fiercest fighting yet seen. Hitler orders the immediate evacuation of the Orel salient. Lydia Litvak, the top scoring Russian female fighter pilot of the war (12 kills), is shot down and killed. The Japanese destroyer Amagiri sinks USN PT-109 in the Solomon’s, which is commanded by Lieutenant John F. Kennedy. Patton’s U.S. Third Army is activated. The Russians take Kaunas and cut all roads from Germany to Baltic States. Bor-Komorowski leads the Warsaw Uprising by the 38,000 strong Polish underground Army. They receive no support from Soviet forces who are already on the eastern bank of the Vistula opposite the city. The Finnish President Risto Ryti resigns, with his place is taken by Marshal Karl Gustav Mannerheim. U.S. Marines complete the capture of Tinian Island losing 389 killed for 9,000 Japanese.